Packing your kitchen is the most time-consuming room of the house to pack. 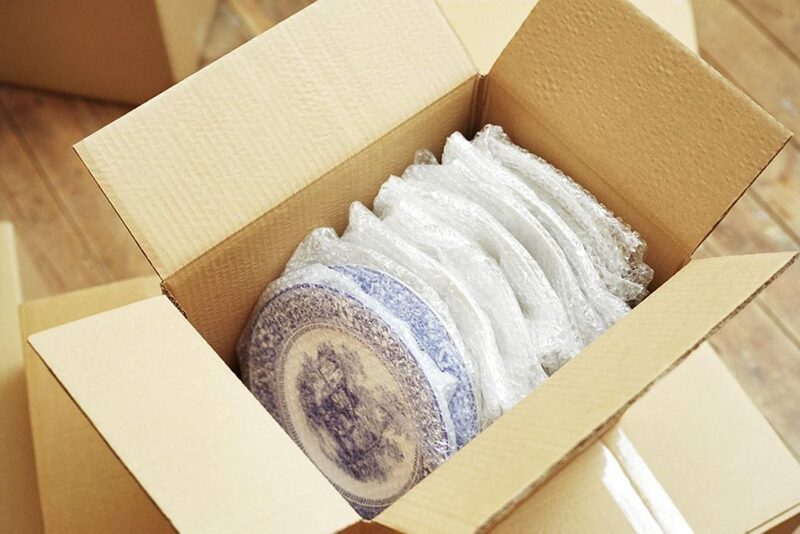 If there is any room to leave for the movers it’s the kitchen but if you are looking to save some money moving or you are simply moving yourself you will find a little sanity in this easy guide on the proper way to pack your kitchen including cups, wine glasses, plates, tea pots, pots and pans. But if you are a better person than me, you may want to pack items that you will need soon after your movers arrive with your stuff. This should include dishsoap, papertowels, some generic pots and pans. Before getting started with the nitty gritty of packing your kitchen, here is a quick little video that has more info about packing in it’s 1 and a quarter minute glory than any other long, drawn out packing video you will ever watch. 5 Large Boxes : For lightweight and hard to pack items such as plastic kitchenware, dish racks, small appliances, baking tins. 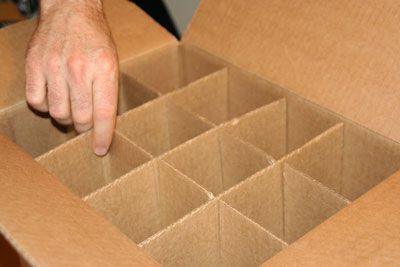 10 Medium Boxes : For heavier items such as small appliances, pots and pans, silverware, contents of drawers, cookbooks. 5 Heavy Duty Boxes ): These have thick, double-walls, perfect for packing fragile items, such as plates, glasses, stemware, wine and canisters. Small appliances, such as mixers, blenders, etc. Special utensils, such as barbecue tongs, meat mallets, ladles, and spatulas. Wine and alcohol can be packed early on in the process. Select the bottles you plan on opening between now and the move, Other items you may want to pack now are food items that are in glass bottles, but are still sealed, such as cooking oils, and liquor. The pantry should’ve been sorted by now, keeping only those items you want to move. Start with the spices then work your way to the larger items. Canned goods aren’t worth moving unless you’re moving yourself. Movers will not transport perishable items so those you will have to toss. Defrost and clean at least 24 hours in advance. Improper preparation can lead to gas leaks, broken parts, and appliances that won’t work. Moving companies will not transport deep freezers that aren’t defrosted so you will need a week to prep your freezer. Got the original boxes and packing materials for all your appliances? Perfect, these are your safest bet and will keep all your kitchen gadgets safe. 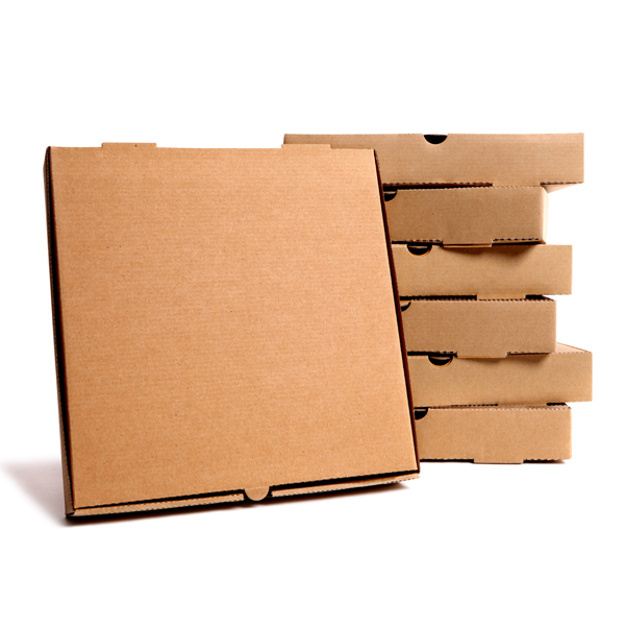 If you do not have them, you will need to make use of medium sized boxes that are made of thick cardboard, so they support the weight of your electronic items. Before you put anything into the boxes, clean and dry every kitchen appliance. Disassemble them and pack each component separately, particularly the fragile ones. 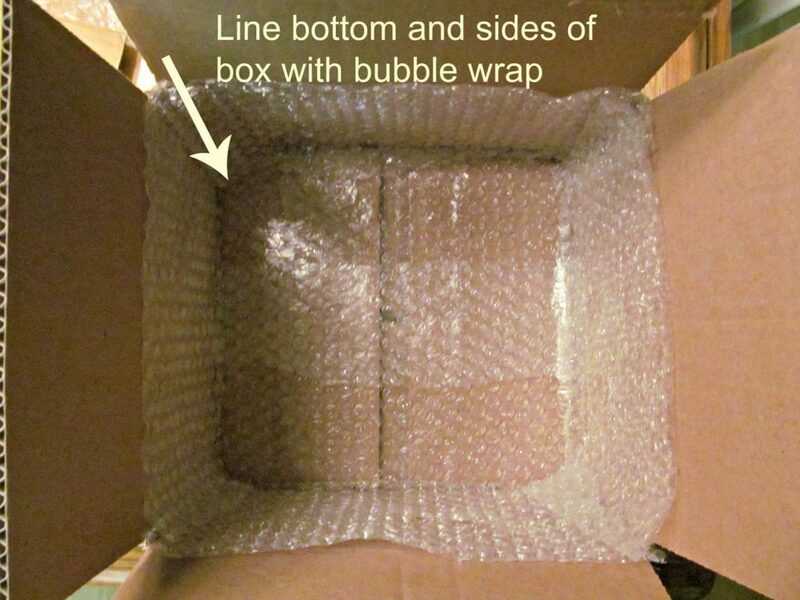 Separate these and wrap them with bubble wrap. If you do not have cushioning packing material, you can wrap them up with newspapers. Start by placing heavier items in the box first and place the smaller items on top. As you pack up the box, fill up the remaining space between each component with wadded up newspaper. Now find the owner’s manual of each appliance, and tape this on the box. This will make reassembling everything simplier later on. Can you spot a moving scam from a mile away? Most would answer no. Moving companies can have years of shady business practices before actually being shut down… only to open up in the next town over with a new name. We are going to outline the top 10 moving scams and how to avoid moving scams as well as providing moving help for local and long distance moves. The low-ball quote. This occurs daily in every city in every state. There is no avoiding the moving scam- it’s up to you to do your due diligence in order to get an accurate moving quote. I suggest using a moving calculator. Now, most moving company moving calculators ask the number of rooms. This is highly inaccurate and often results in both parties arguing and moving prices increasing. MOVING HELP TIP: — — USE AN ACCURATE MOVING CALCULATOR THAT ADJUSTS YOUR MOVING QUOTE PIECE BY PIECE FIND ONE HERE. If you’re among the 35 million Americans relocating this year, add the need to avoid cons to the other stressors that result from moving. 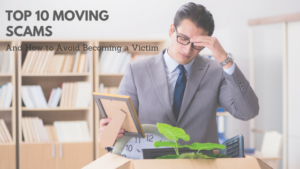 About 3,600 complaints out of 800,000 moves were filed last year by people who hired interstate movers, you will need to heed some advice to make sure you are not a victim of a moving scam. Know your paperwork. Keep a copy of everything you sign — especially the “bill of lading,” which is a legal document that acknowledges the carrier is in possession of your cargo and serves as a receipt. An “order for service” lists what the mover will do, as well as pickup and delivery dates, and an inventory list shows each item you shipped and its condition (cross-check it after delivery). 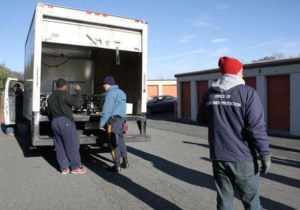 With nonbinding estimates, movers may be legally allowed to inflate charges about 10 percent. Binding estimates provide a fixed price but tend to be higher. 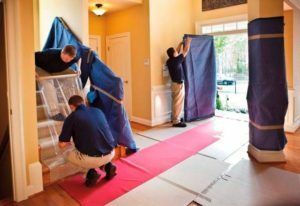 Movers typically provide minimal insurance; before buying replacement-value coverage, check if your homeowners policy covers items lost or damaged during a move. You can research a mover online until the cows come home, but the fact is that websites are easy to put up and take down, online testimonials are easy to fake, and Internet credentials are just words. Talking to a friend or family member, or soliciting the advice of a trusted real estate agent, are better ways to obtain the names of reputable companies. There are several options for investigating movers, including government sites like ProtectYourMove.gov, and the Federal Motor Carrier Safety Administration’s (FMCSA) site, FMCSA.gov. There are moving scam sites that are actually owned by moving companies. Xpress Movers owns mymovingreviews.com. MovingScam is owned by a van line. Be careful there are many moving scams out there. 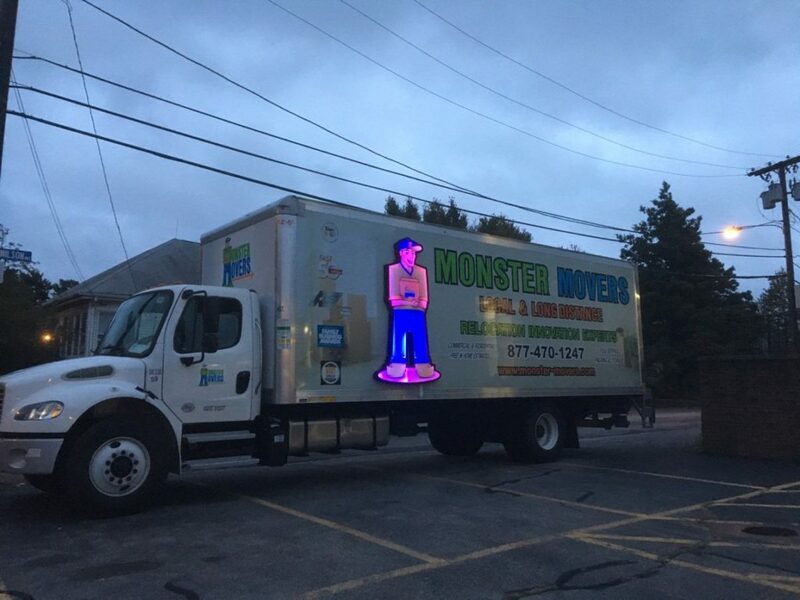 It is best to hire movers that your friends have hired, you have seen in action or have a third party moving company reviews site like customerlobby.com that does not alter reviews based on payments. Some companies require long distance moving deposit as high as 50% percent of the total move, especially for a state-to-state relocation. Reputable companies should not require you to pay everything, or even half, upfront. Opt for 10% as a maximum deposit. Moving scams are the worst. Usually movers will scam people out of a few hundred dollars. A significant amount but not enough to spend hours of time to report, hire a lawyer or even more time-consuming – go to court. They understand this so you must be prepared to use this knowledge so you don’t become a moving scam victim. 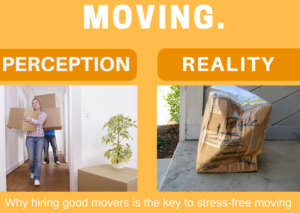 The Reality of Moving – Find Moving Help Here! Many times the reality of moving is replaced by beautiful pictures of new shiny trucks and movers with ironed shirts and electronic clipboard. Moving Help However, 99% of the time you will end up with a couple of guys in ripped clothes in a truck that looks like it was last serviced in 1993. Even van lines who “adhere to standards” have unprofessional vendors in their network. So now the question is who to trust for your move. What moving company can you really trust for a stress-free, professional moving experience everytime? We can help you find movers with brand new trucks, professionally trained moving crews at reasonable prices! We have developed Mover-Help.com and MoversNearMe.com to provide our customers with professional, prescreened full service moving companies at reasonable prices Our instant moving quotes allow you to compare moving companies and their services including: loading, unloading, packing, unpacking, specialty moving, crating, and coverage. Follow our three easy steps to finding a great mover near you. Compare– No waiting. Receive local moving companies and their contact information immediately, call them directly and discuss your move – you can use our compare movers tool to accurately gauge your moving costs. Moving Time – You are in complete control of your move! Our moving companies does not receive payment until the moving services are completed to your satisfaction. * There is a $100 deposit for local moves and 10% deposit for long distance moves which are 100% refundable. 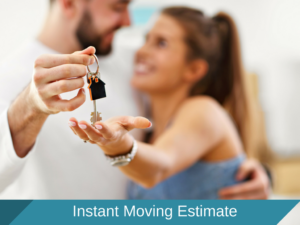 Instant Moving Estimates. Competitive prices for moving services. Lowest Moving Company prices. No hidden fees. No additional charges. Unedited customer reviews. Read comments directly from customers. 100% Satisfaction Guarantee. All your money is refundable if you cancel your order. We connect people with a reliable moving labor to provide packing help, unpacking help, loading help, unloading help, cleaning help and even driving assistance. You can choose from any or all of the moving services you need. Our moving crews provide unpacking, packing, loading, unloading, labor only moves, full service moves, long distance moves and local moves.